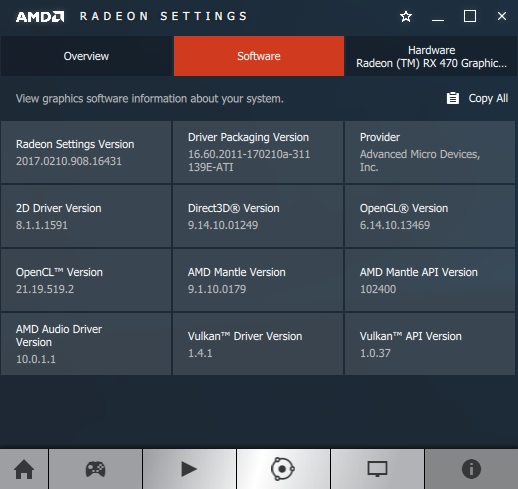 AMD has published a new graphics driver for all Radeon GPUs. 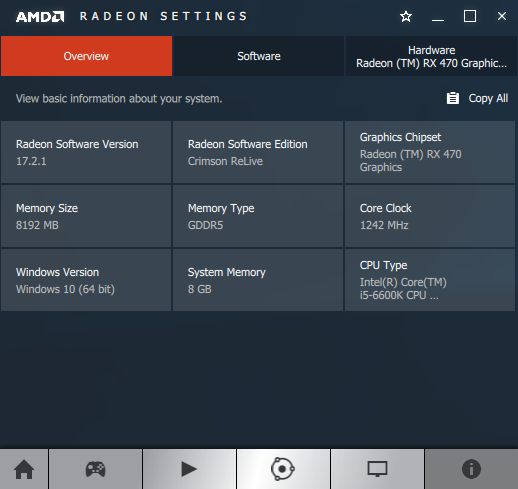 AMD Crimson ReLive 17.2.1 brings minor performance improvements (when compared to Crimson ReLive 17.1.2) and new multi-GPU profiles for Honor and Sniper Elite 4. 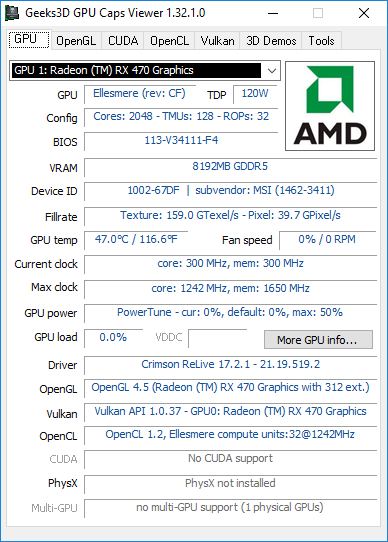 The complete release notes and downloads links are available on THIS PAGE.